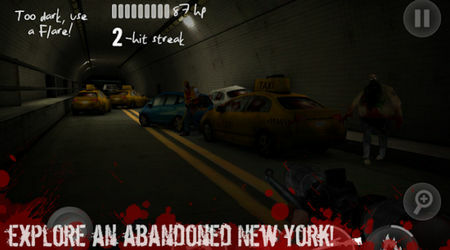 The first person shooter NY Zombies finally gets a sequel, bigger and badder than its predecessor. 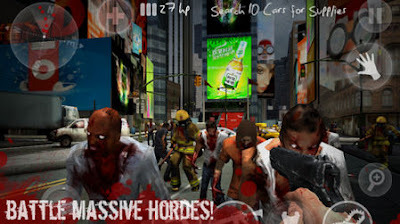 Following the journey of a survivor of the zombie apocalypse, N.Y.Zombies 2 tasks you with trying to stay alive in a world now ravaged with the undead. Install the apk and SURVIVE! 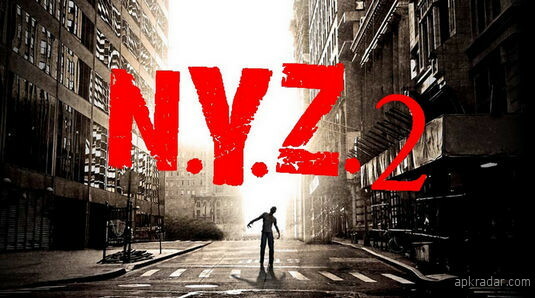 Install Apk, Extract Sd Data and copy ‘com.foursakenmedia.nyz2′ folder to sdcard/Android/obb, Launch the Gameand have fun!